Joining us for our discussion on The Right Business Model is Rich Allen who is calling in from his Dallas Area office. Rich Allen is a visionary business adviser who brings big-picture wisdom to small business owners and helps them find a unique place in the market. 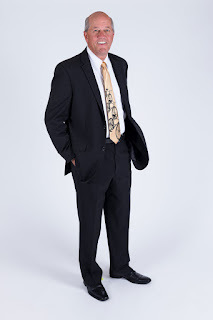 Combining his passion for small enterprise with experience as a senior executive, he hosts a weekly radio show, the “Ultimate Business Tune Up.” His new book is The Ultimate Business Tune Up: A Simple Yet Powerful Business Model That Will Transform the Lives of Small Business Owners.